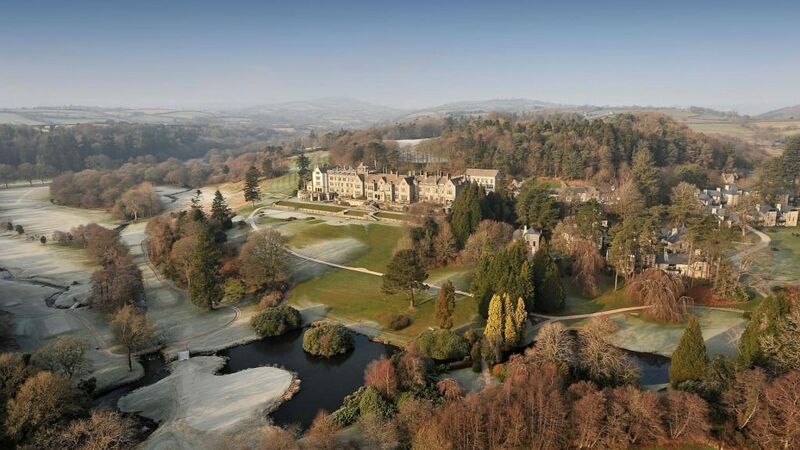 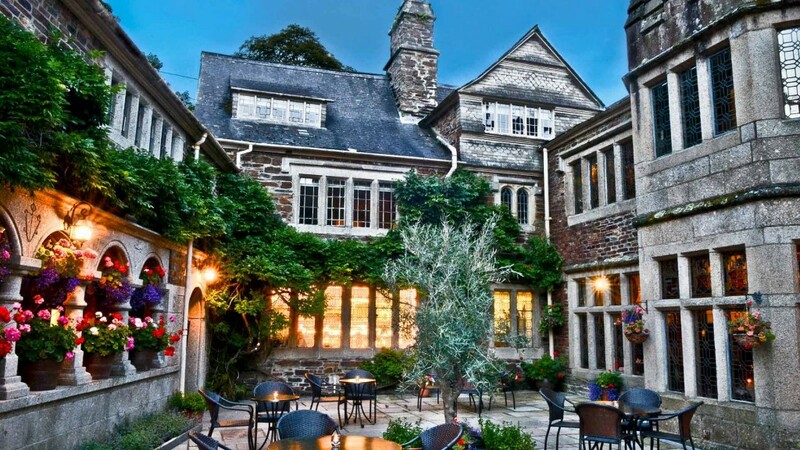 Bovey Castle’s stunning location on Dartmoor lends itself to a range of country pursuits which include falconry, cider and sloe gin-making, off-road driving and a new deer park. 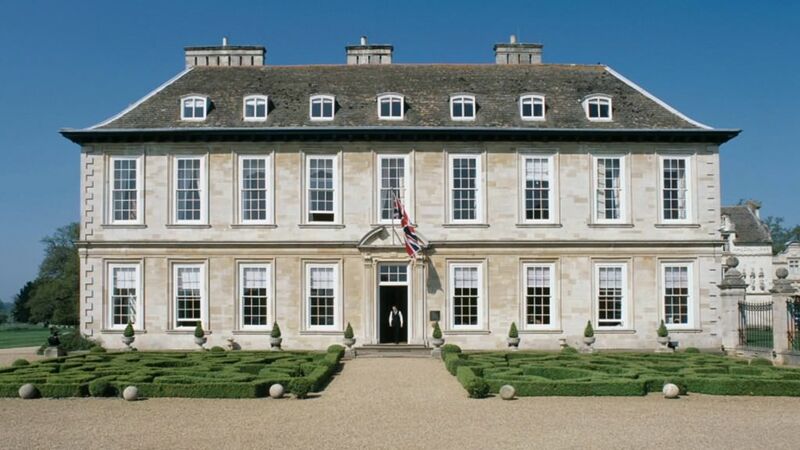 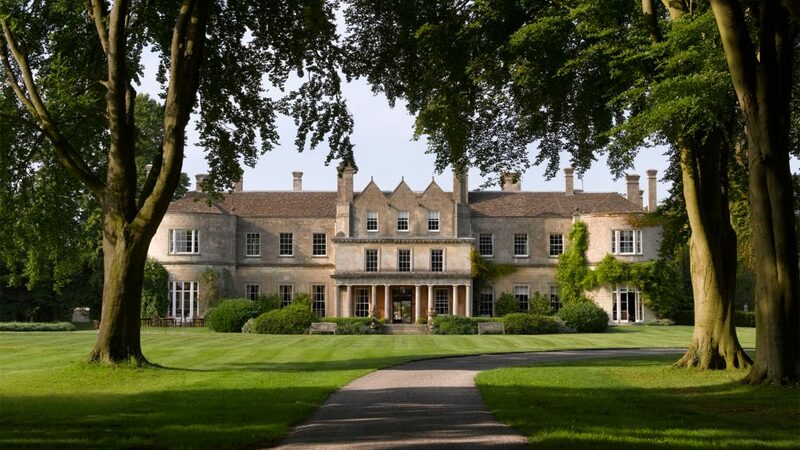 In Leicestershire, try clay pigeon shooting, archery and falconry on Stapleford Park’s 500-acre estate. 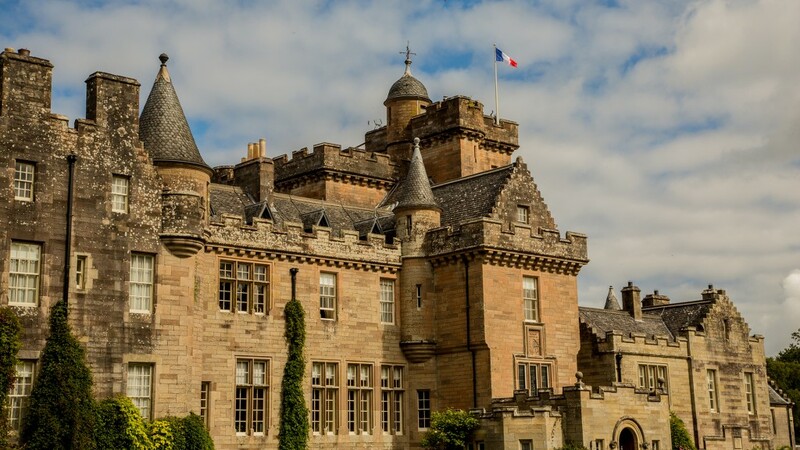 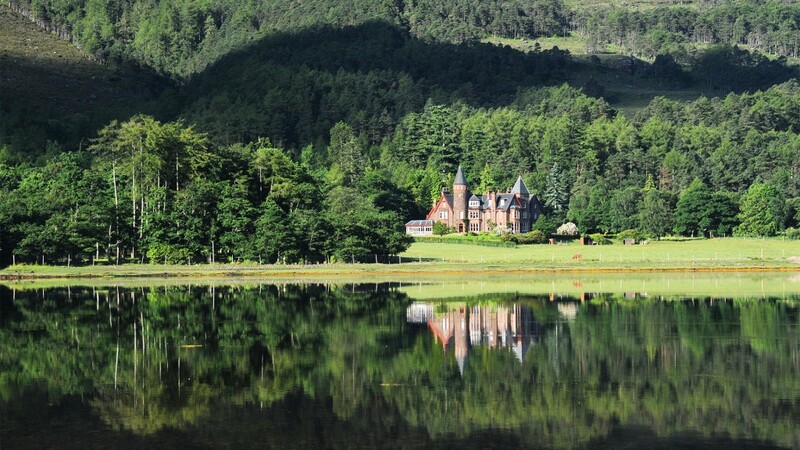 At Glenapp Castle, on-site activities include the option to hold a private Highland Games event, plus mountain biking, stargazing, falconry, archery and Quoits. 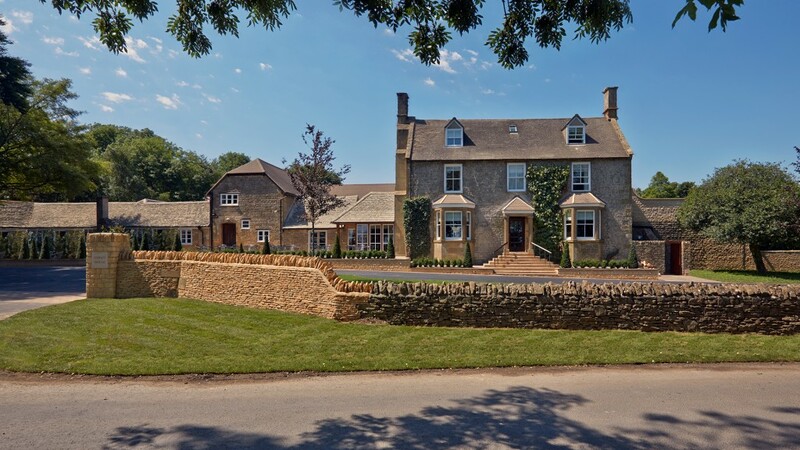 Our member hotels offer a range of fabulous experiences, but if you’re a fan of country pursuits then you’ll find the perfect activity at the hotels listed below.